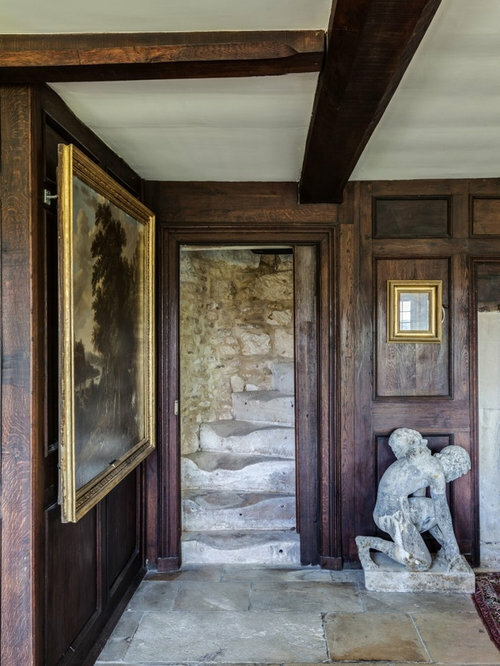 Refurbishment of a Grade II* Listed Country house with outbuildings in the Cotswolds. 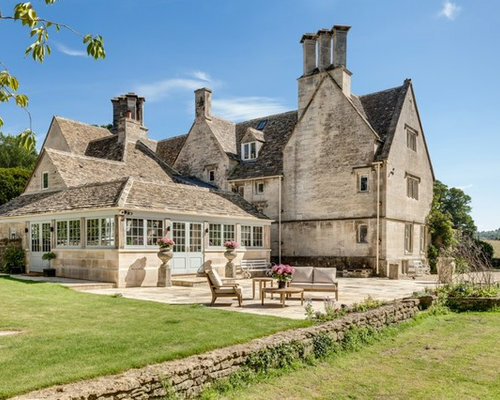 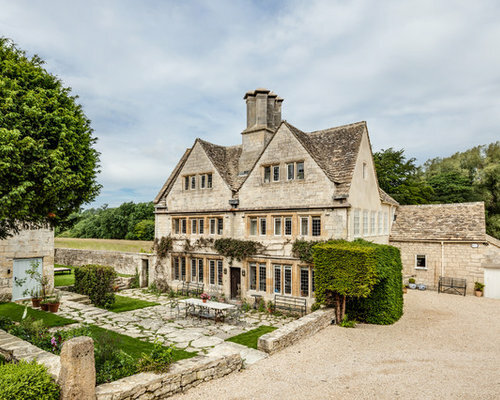 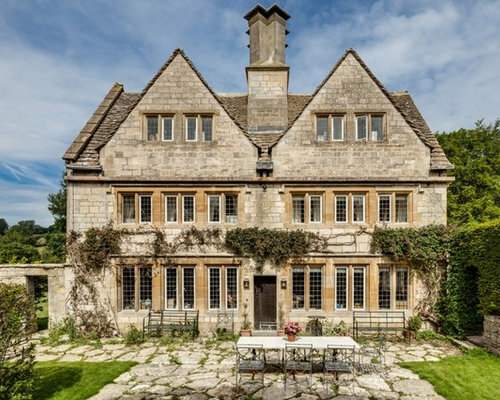 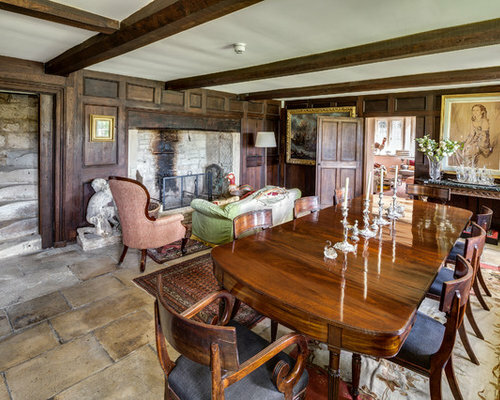 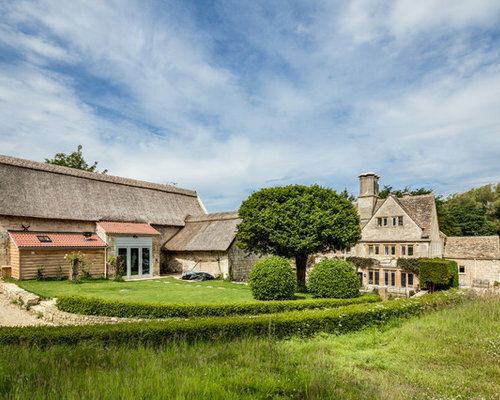 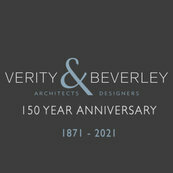 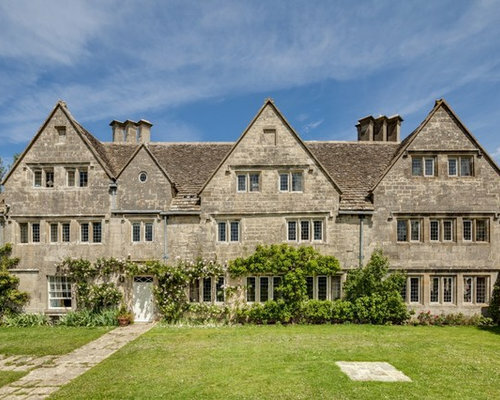 The property dates from the 17th Century and was extended in the 1920s by the noted Cotswold Architect Detmar Blow. 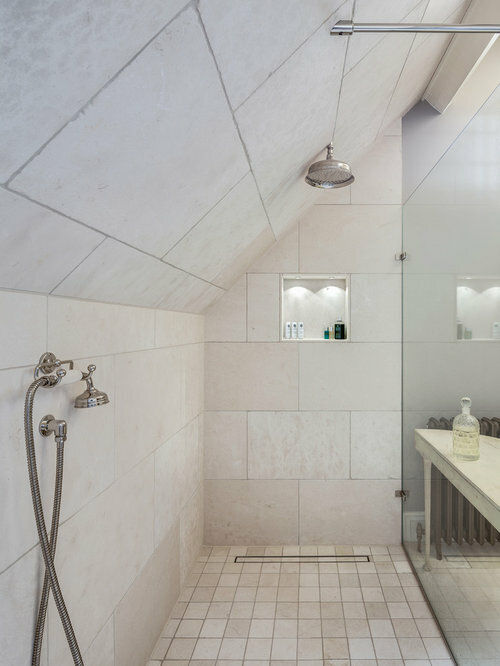 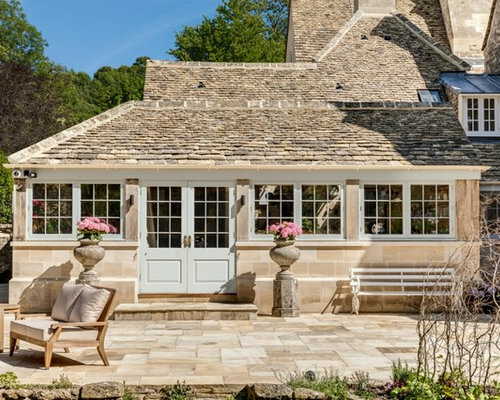 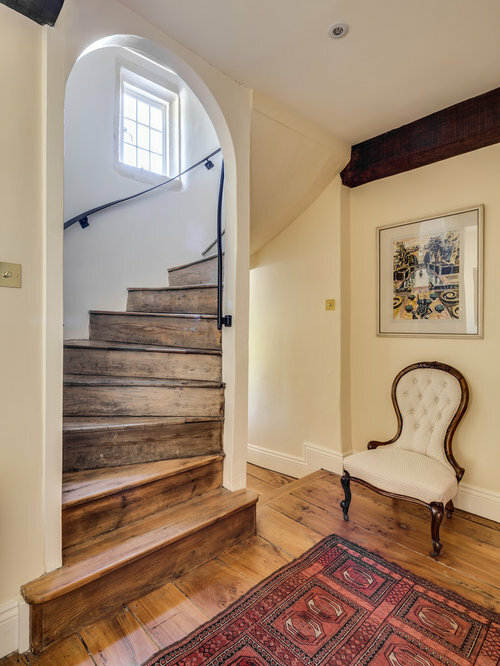 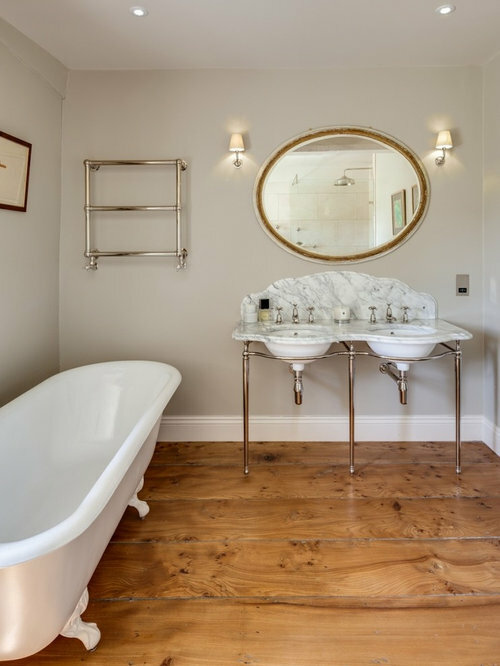 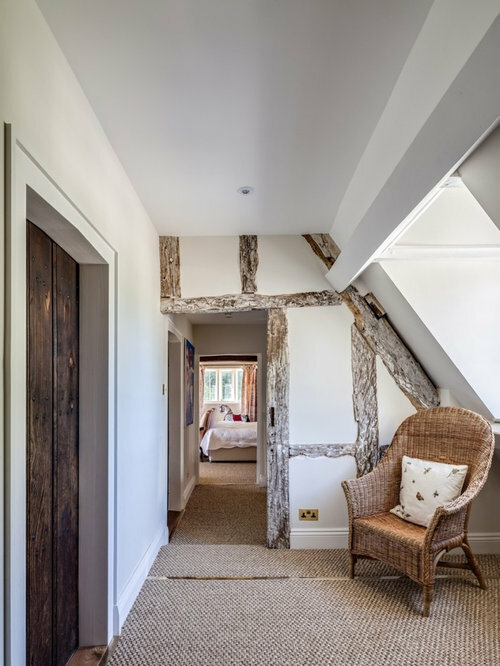 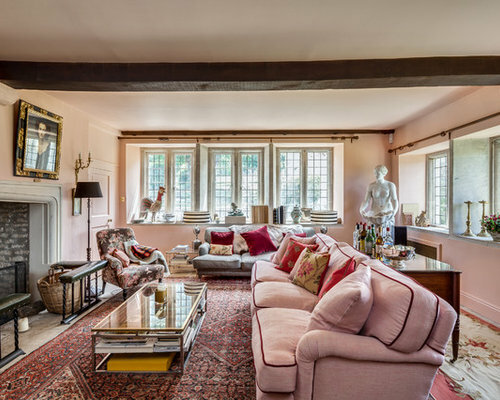 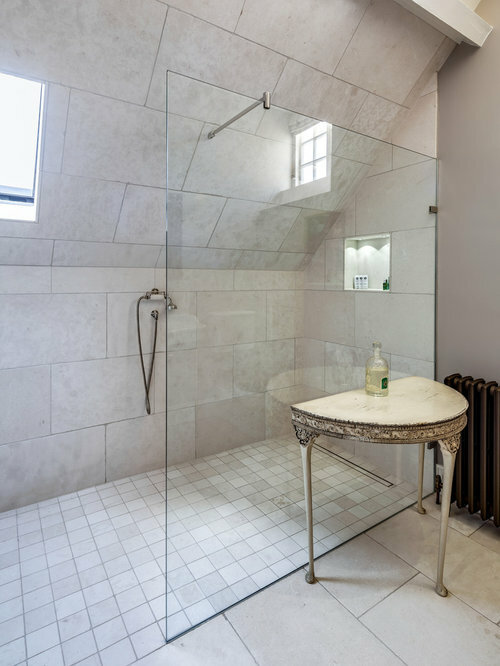 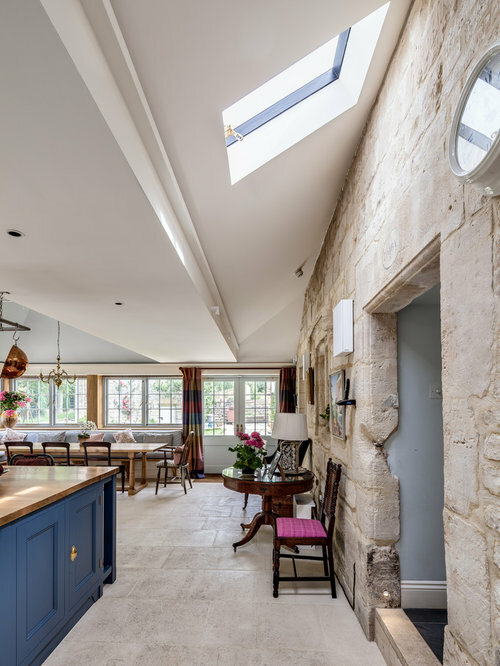 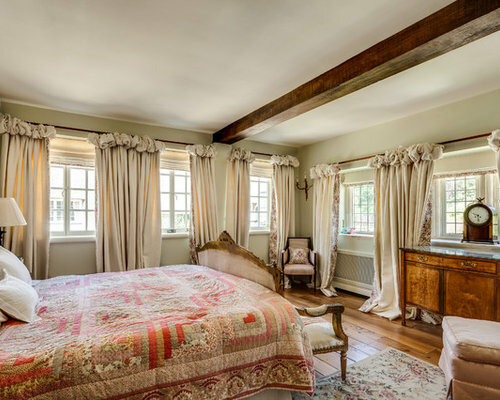 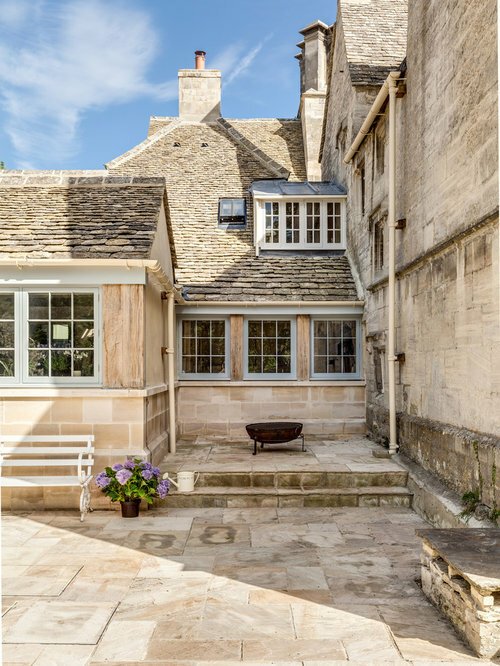 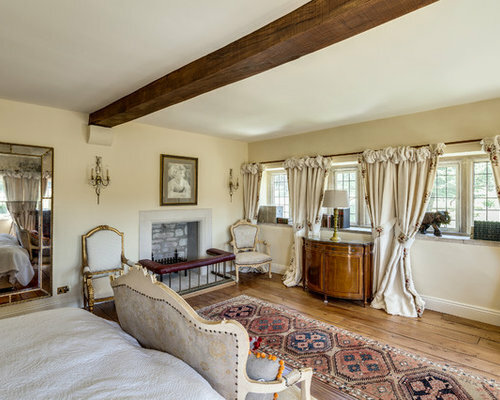 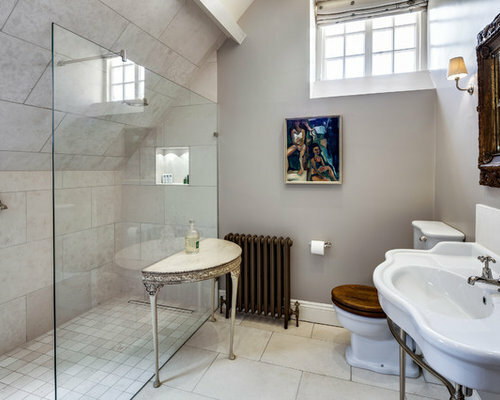 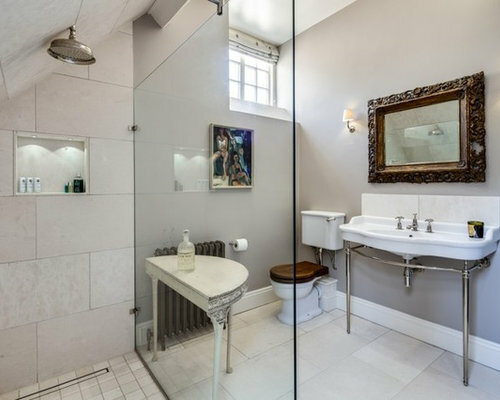 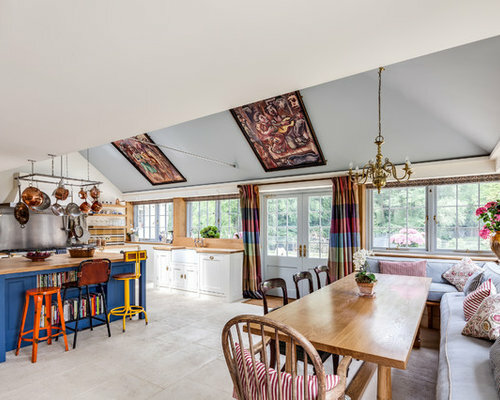 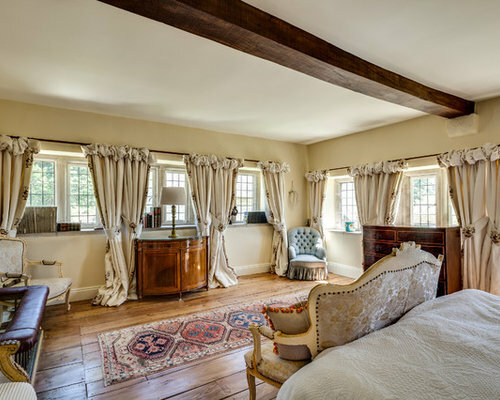 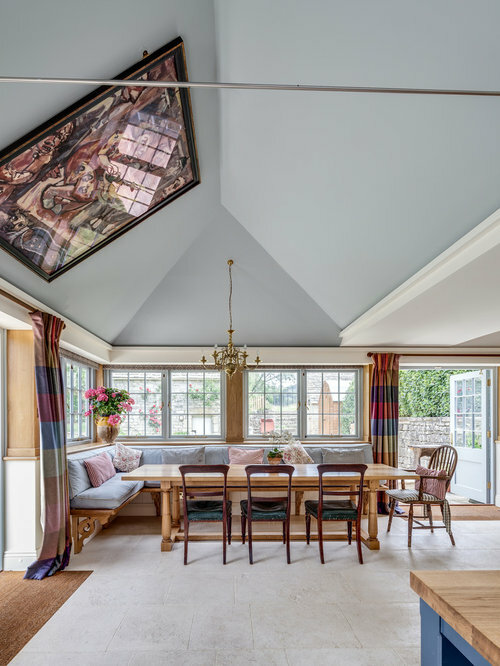 The works involved significant repairs and restoration to the stone roof, detailing and metal windows, as well as general restoration throughout the interior of the property to bring it up to modern living standards. 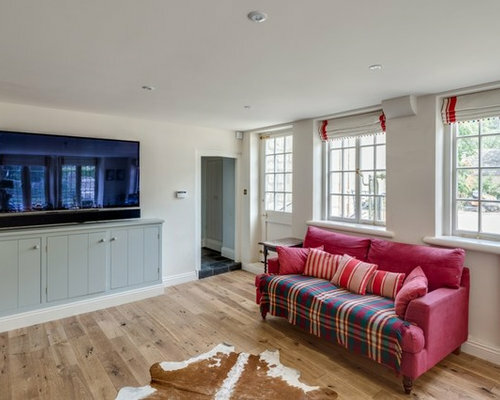 A new heating system was provided for the whole site, along with new bathrooms, TV room and bespoke joinery. 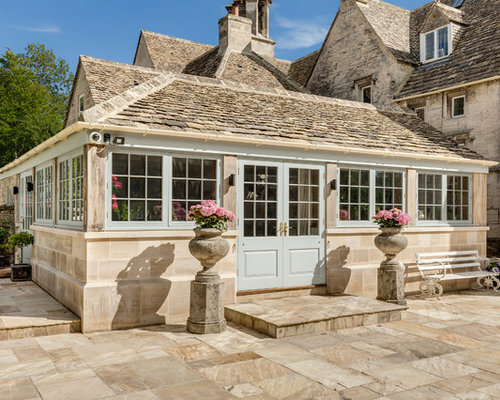 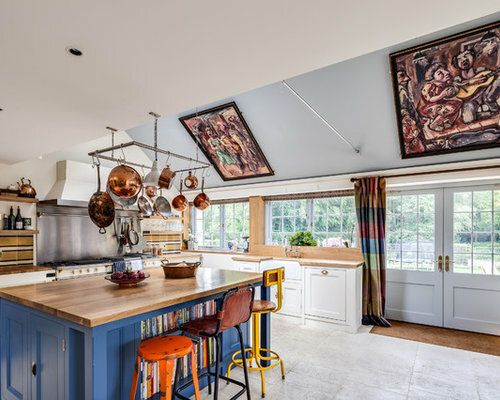 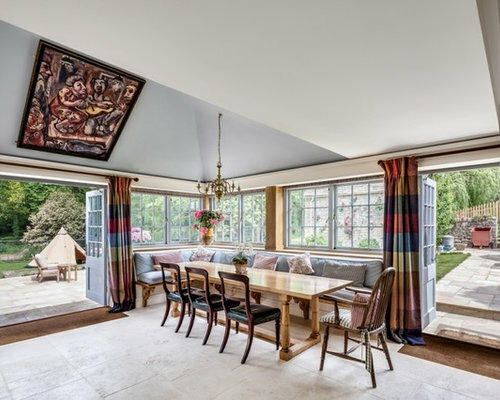 A new, large garden room extension was added to the rear of the property which provides open-plan kitchen and dining spaces, opening out onto garden terraces. 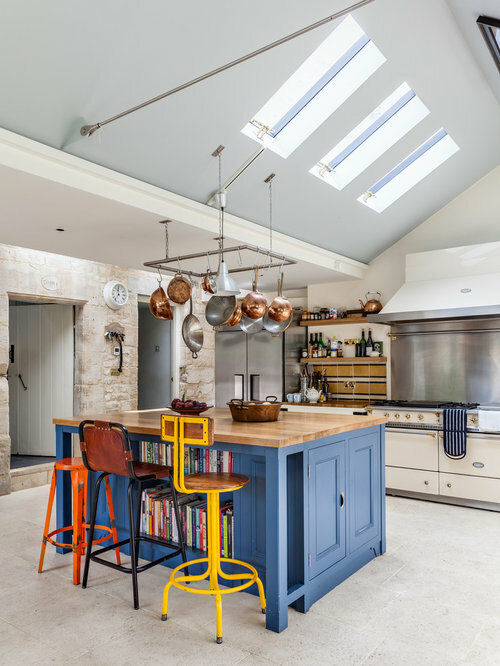 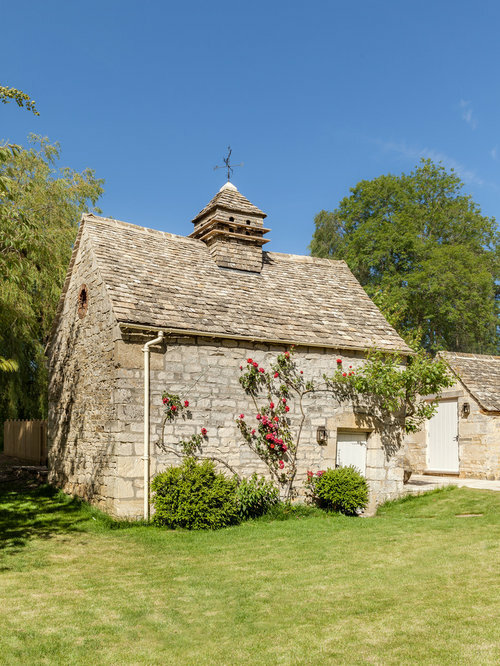 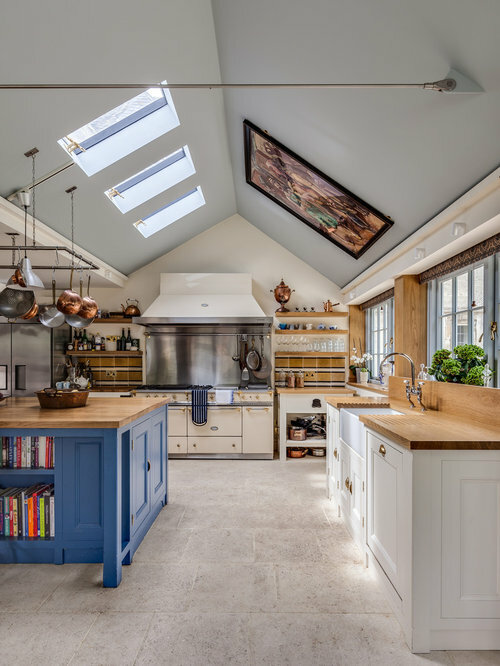 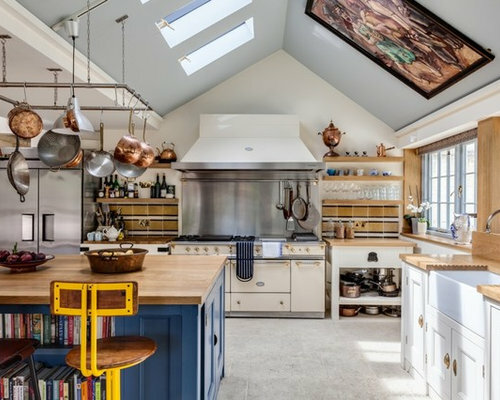 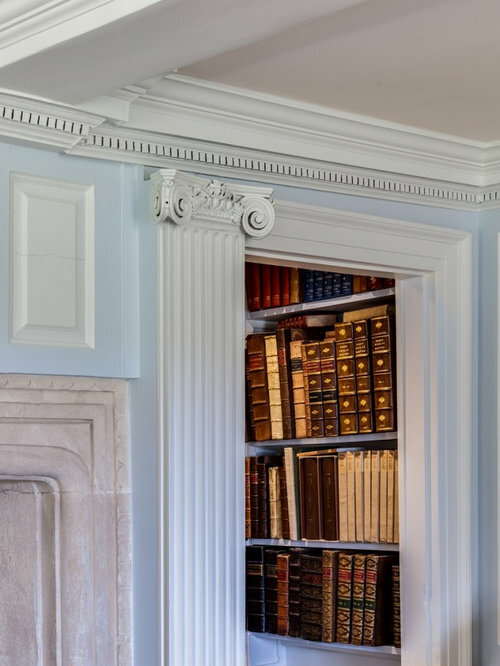 The outbuildings and swimming pool on the site were also restored and refurbished, including conversion of a large Grade II Listed Barn into a Library and entertaining space.